Dairy Kingdom supplies high-quality Blends products for industrial uses. 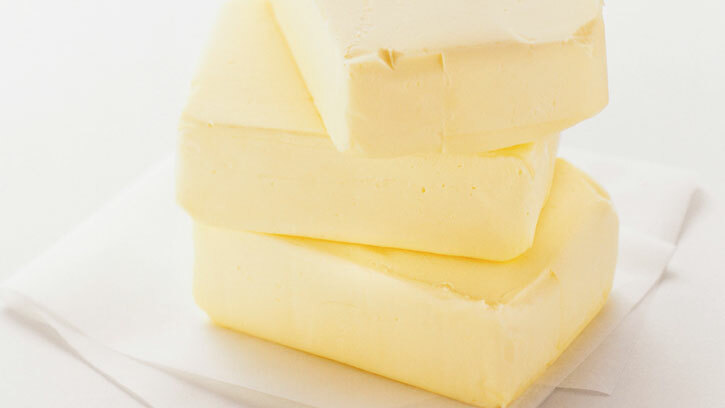 Definition: Dairy blends, or (Prepared Edible Fats) are dairy mixtures based on Fats , concentrated butter or cream & we work very close with our clients to find the proper requirements combined with Vegetable oil for their own production and can be suitable for process & that is only for Markets who wants to have reasonable products with reasonable price for their own consumers . As we source only from high Experienced Blending Firms Which has in the field since long time & knows exactly the clients requirements .